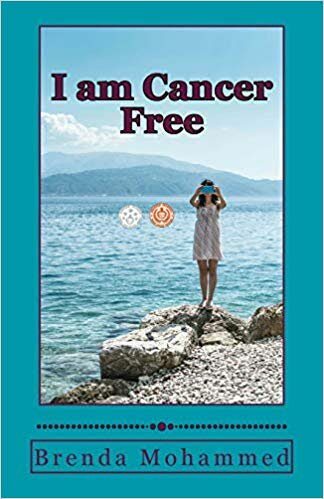 Brenda Mohammed's book, I am Cancer Free, is up for the Readers' Favorite International Book Awards 2018 in the health and fitness category. AT 73, Trinidadian author Brenda Mohammed is making her mark on the literary landscape, both here and abroad. On October 24, Mohammed was made an honorary member of the World Higher Literary/Academic Council of the World Nations Writers' Union, Kazakhstan. The author of 18 books, with the 19th in progress, Mohammed said she is the first Trinidadian to achieve such an honour. She is also slated to receive two awards from the Readers' Favourite International Book Awards 2018, at a gala scheduled to be held at the Regency Hotel, Miami, on November 17. Brenda Mohammed was made an honorary member of the World Higher Literary/Academic Council of the World Nations' Writers Unions, Kazakhstan. 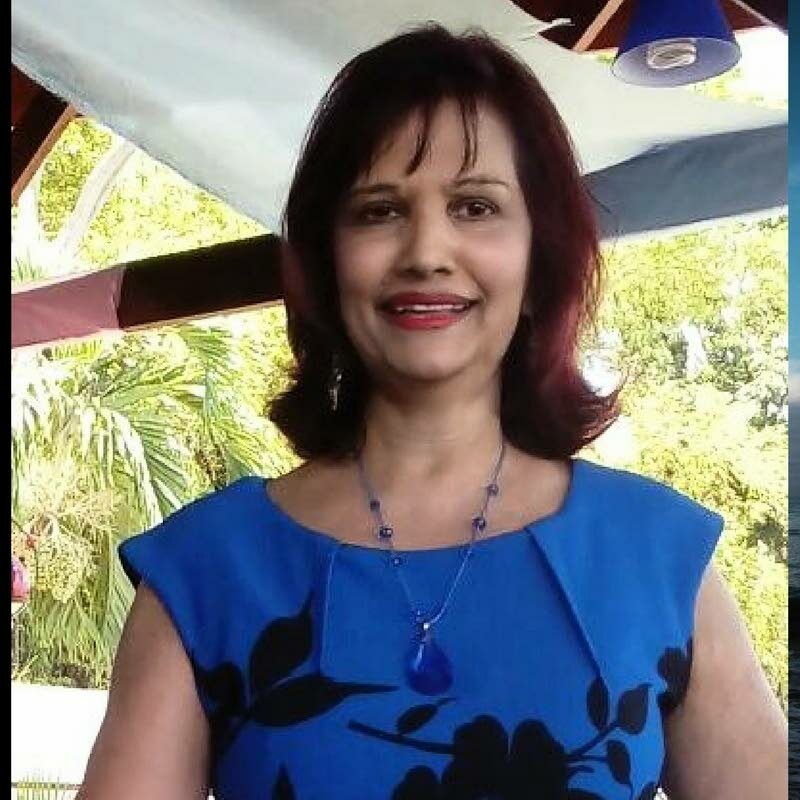 The Vistabella mother of two and grandmother of four said she is thrilled by the accolades for her literary works, fiction and non-fiction, written and published over the past six years. As she is a former bank manager who delved into the insurance industry after her retirement, becoming an author was not on her itinerary. Her plans changed drastically when in 2013 she was faced with a life-changing situation. Diagnosed with cancer and living to tell her story inspired Mohammed to help others afflicted with the disease to cope. With no writing experience, apart from work-related documents, Mohammed began documenting her heart-breaking experience of being diagnosed with ovarian cancer and her long and painful journey to overcoming the death sentence. In time, the essays transitioned into a book, I am Cancer Free: A Memoir, that tells the true story of a cancer survivor. Pretty soon the book, published and available on Amazon, had been read by so many people that it won the McGrath House Indie Book Awards 2016 in the non-fiction category. It also earned a five-star review and five-star seal in February 2017 from Readers' Favorite and is up for the Readers' Favorite International Book Awards 2018 in the health and fitness category. Encouraged by the rave reviews, the multi-genre writer went on to write six fascinating memoirs, a five-book science fiction series, two children's books, four books of short stories, and one self-help book, How to Write for Success. The science-fiction futuristic thriller series Zeeka Chronicles: Revenge of Zeeka also won an award for Best Science Fiction in September 2017 from Metamorph Publishing Summer Indie Book Awards, a five-star rating and five-star seal from Readers' Favorite, the gold award in the category science fiction in Emagazine Readers’ Choice Awards 2018 and placed in the top ten for the Author Academy Awards. It also won the young adult thriller category in the Readers' Favorite International Book Awards 2018. Of her other books, My Life as a Banker, was awarded for Best Bio/Memoir in Metamorph Publishing Summer Indie Awards 2016 and Your Time is Now, which contains a section of inspirational poems, received the IHIBRP 5 Star Recommended Read Award Badge. Mohammed runs a writer empowerment programme called Brenda’s Book Reviews in the How To Write For Success Group endorsed by Motivational Strips. Reply to "Brenda books top spot"